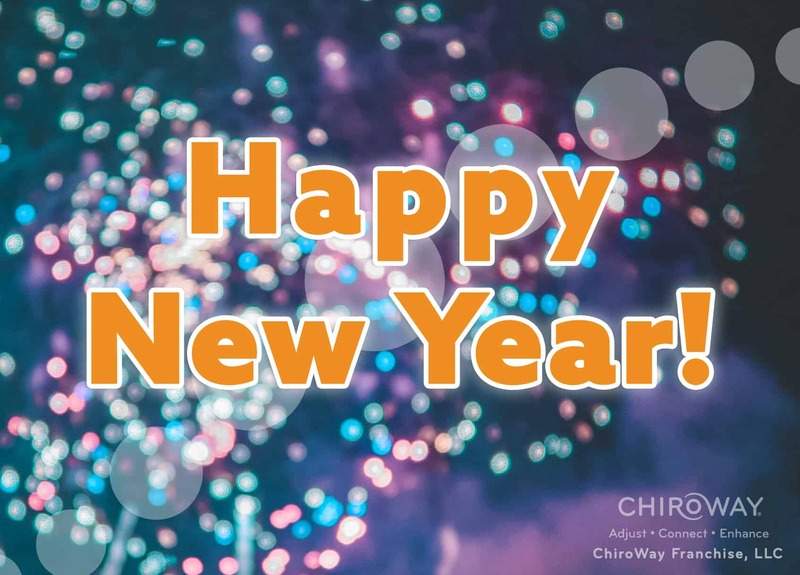 2018 has come and gone, and it was great year for ChiroWay. As we look back on the past year, we are so grateful for the strong and supportive community that we have the opportunity to serve. 3,330 community members were adjusted at our ChiroWay Centers. 455of those community members were children. 310,045 chiropractic adjustments were delivered at our ChiroWay Centers. 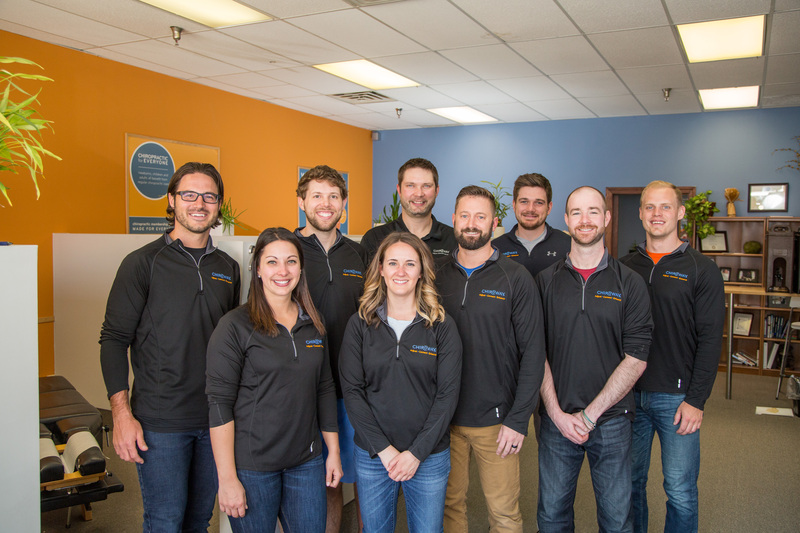 1 NEW ChiroWay Center opened its doors to serve regular chiropractic care. As we anticipate the new year, we look forward to helping our members have their best year yet, as well as creating an even greater impact through the services we provide. Start your year off strong by getting back in the routine of chiropractic care. Pick a ChiroWay Day and stick to it for the month of January! Visit our website to check out the hours for your ChiroWay Center, pick a day and put it in your calendar on repeat. As we look to 2019, it’s our goal to cultivate a stronger community and serve even more people regular chirorpactic care. Will you share ChiroWay with a friend or family member so they, too, can enhance their quality of life? Visit this page and share with someone you know to help them get the conversation started with us. Thank you for your help in making 2018 such a great year, we look forward to serving you in 2019! **Statistics are derived from the above locations in 2018.